By Barry R. Witt, M.D. 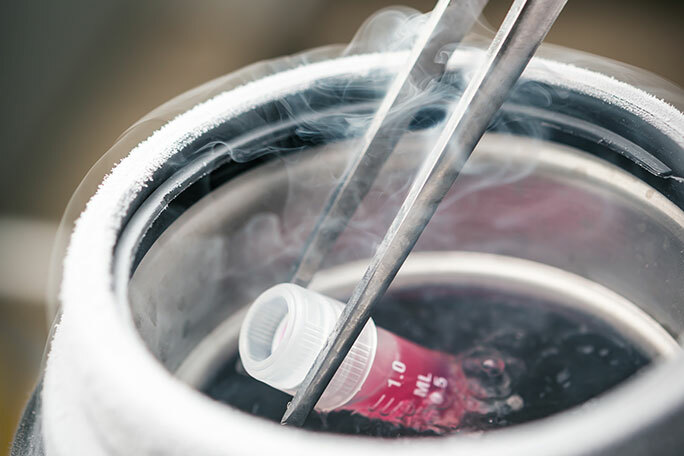 Did you know that sperm, eggs and embryos can be frozen for future use? Young adults with cancer who will need to undergo chemotherapy or radiation treatment are at high risk for ovarian or testicular failure. The medications that are used to treat cancer are often toxic to the ovaries and testicles. 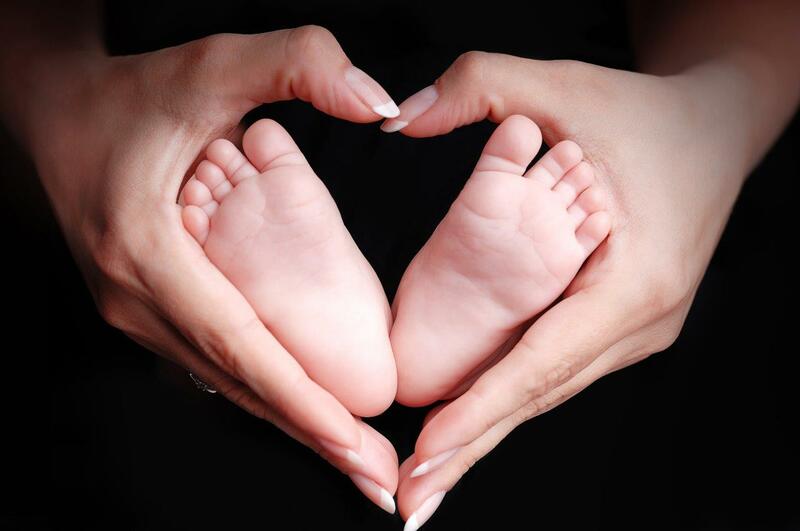 By cryopreserving (freezing) eggs or sperm or fertilized eggs (embryos), that individual is able to preserve their fertility for the future.